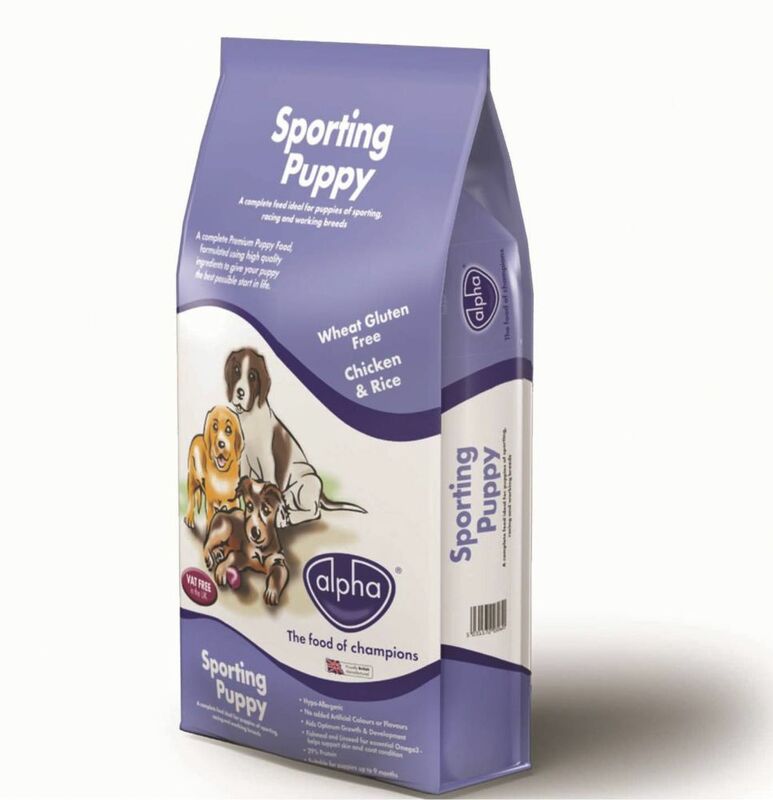 A complete hypoallergenic food, scientifically formulated to provide puppies of sporting, working and racing breeds with the essential ingredients for the best possible start in life. Using only the highest quality ingredients that have been carefully cooked and fortified with a range of minerals and vitamins to ensure that your puppy receives all the protein, carbohydrates, vitamins, minerals and oils, essential for steady growth during their first and most crucial stages of development. Despite how well your sporting puppy is bred, they cannot fulfill their natural potential if their diet does not provide their bodies with the essential nutrients they require for optimal growth and development.